Dank, productive cannabis plants can only be harvested from an indoor grow-op running under optimal conditions. This means the grower must create a micro-climate. In order to achieve complete environmental control, the grower must use the right tools and equipment from the beginning. Essentially, the grow space needs to be tuned for maximum performance. This needs to be from day 1. Mary Jane has a well-deserved reputation as a survivor plant species. But if you can control the environment, she will thrive. 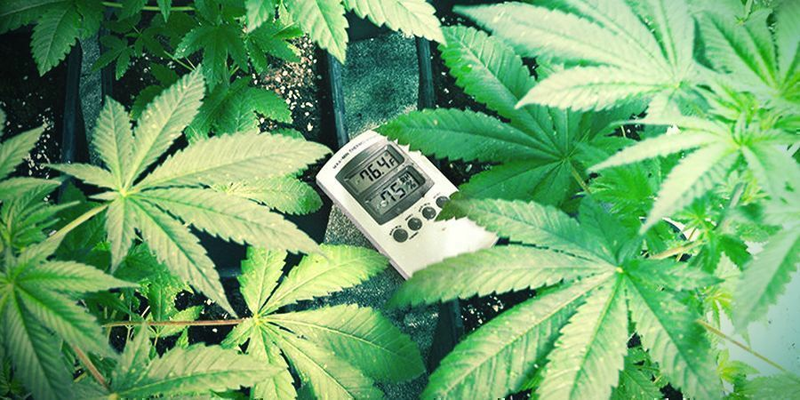 WHAT ARE THE OPTIMAL TEMPERATURE RANGES FOR GROWING MARIJUANA? 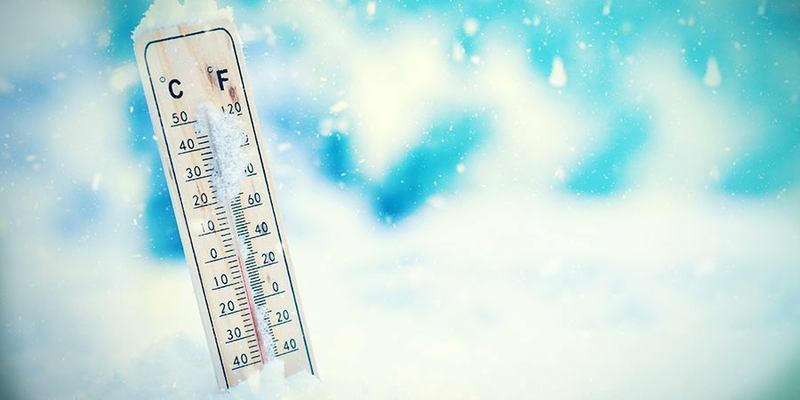 The optimal temperature ranges for indoor cannabis cultivation can be split in two. For simplicity’s sake, we shall group the seedling/clone-rooting phase as well as vegetative growth proper together under the vegetative growth category. Germination should take place at room temperature. 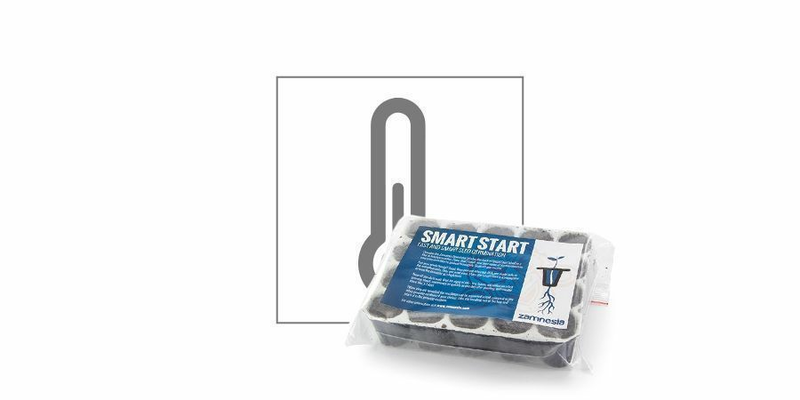 We recommend using the Smart Start. Regardless of what cannabis strain you are cultivating, it will grow best from the day it sprouts until day 1 of the bloom phase if you can keep temps dialled in. Between 20-28°C during lights on and between 15-20°C during lights off. These are the sweet spots for the light and dark cycles. Plants that receive a full 24 hours of light will tend to be slightly more compact. This is due to tighter internodal spacing than if an 18/6 or 20/4 schedule is adopted. However, a continuous light cycle will increase the demands on air-exchange. The intake and extractor fans must be running to prevent excess heat from building up in the room. 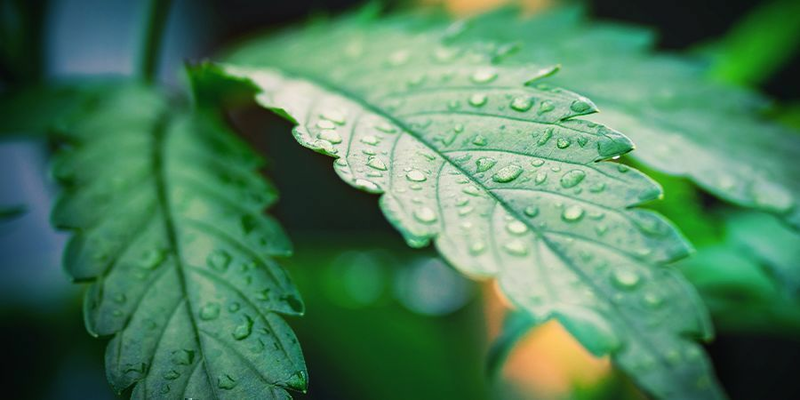 As soon as you make the change to 12/12 for photoperiod strains, or when the first white hairs begin to appear on autoflowering strains, temperatures must be adjusted. Cannabis plants that bloom in slightly cooler temps perform better. Lower temps than during the vegetative stage will help develop a more diverse cannabinoid and terpene profile. Keeping temperatures between 20-26°C during bloom will ensure excess heat does not cook away some of the precious chemical compounds in the buds. Again, during lights off, temps must be kept within the 15-20°C bracket. WHAT IS RH (Relative Humidity)? At this point, we must briefly explain relative humidity, plus the relationship between temperature and relative humidity (RH). The term itself is simply defined as the percentage of moisture in the air at a given temperature. 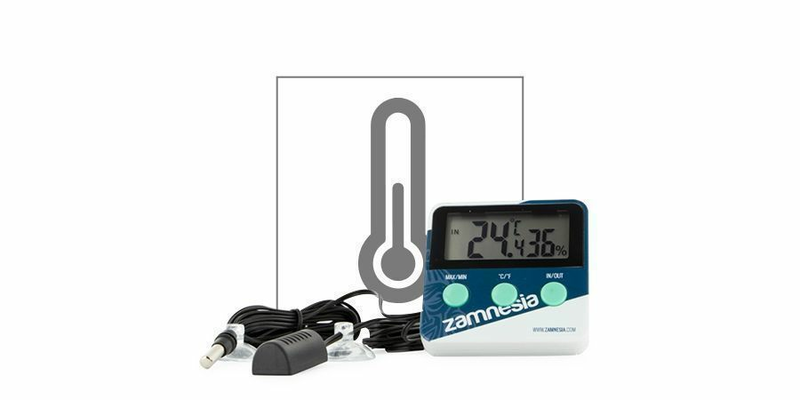 A digital thermometer and hygrometer unit is an essential piece of equipment. This unit will help you monitor both variables. During vegetative growth, cannabis plants prefer high RH in the 50-75% range. In contrast, during bloom, a low RH of 40-60% is ideal and reduces the risk of mould. To put it succinctly, the higher the temperature, the lower the humidity. Naturally, your choice of lights will greatly impact grow room temperatures. Lighting is the most important part of any grow kit. HID lamps will output significant heat. 250-1000W HPS and MH bulbs are still the most commonly-used by home growers. When selecting any lighting kit, you must also choose a system of air intake and outtake fans and controllers capable of handling the extra heat. CFL and LED lights run a lot cooler. Also, they will help keep the electricity bills down. But they too have drawbacks. Cool white CFL is an economic light source perfect for vegetative growth. Unfortunately, the CFL bloom spectrum bulbs have disappointed too many growers with low yields come harvest. High-end LEDs are a costly investment, although some systems can outperform HID with far less heat output. Air circulation is crucial to keeping your cannabis plants healthy. 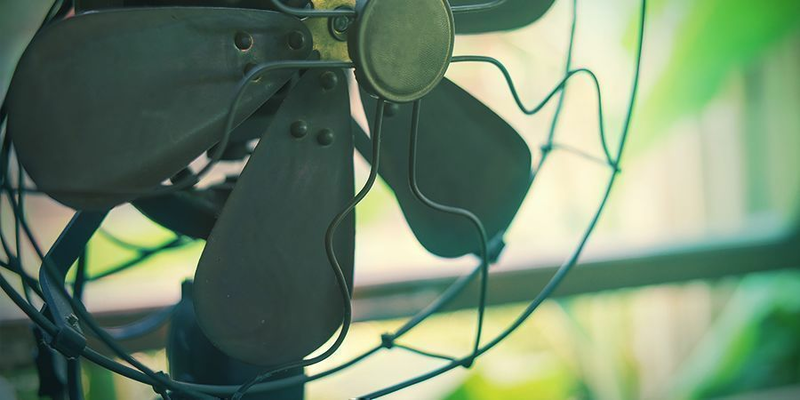 An oscillating fan keeping a light breeze on the canopy can work wonders. As those colas creep closer to the light and elongate, temperatures will be slighter higher at the tips of flowers. Air exchange is also a critical factor for indoor grow rooms of all sizes. You need to draw in fresh air and draw out the hot, stale air. The only way to accomplish this is with an intake fan and an extractor fan. How powerful they should be depends on the size of the growing area and how hot the light source will make it. A simple and effective solution, especially if you are growing photoperiod marijuana, is to grow by night. By setting your light timers to run during the cooler nighttime temperatures, you can shave off a few degrees in the grow-op. 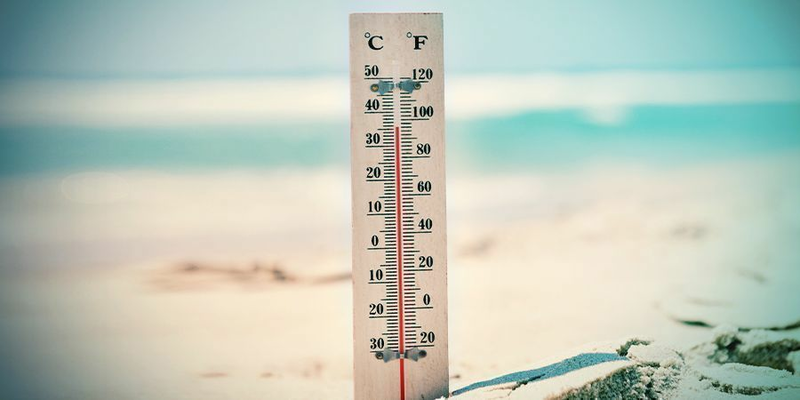 Even if you are working with autos, you can run your 18/6 or 20/4 schedule and have a dark cycle during the hottest period of the day. The best solution to high temperatures is air conditioning. If you can afford air-con in the grow room, by all means, use it to dial in temps just right. Supplementing the grow-op with CO₂ deserves far greater discussion than we can fit in here. It suffices to say that if you do supplement with CO₂, the optimal temperature range shifts higher to the 30-35°C range. If you are growing indoors during a hot summer, this can be an alternative to air-con. When it’s cold outside, you turn on the heat. The same holds true for the grow room. If it gets too cold and you cannot add more lights, you need a heater. Don’t place heaters directly into grow tents; it’s safer to heat the whole room. Fan heaters can be dangerous. Use central heating in the house if you have it. The obvious solution to a cold grow-op is to add more lights. If you can cover the extra expenditure on the utilities, adding more lights is a great way to turn up the heat and boost production.